88815762663 Open for Bid Get Free Account to View Memphis TN 6/20/2018 $16,000 View Details! CH12115931688B4A7 Open for Bid Get Free Account to View Memphis TN 1/2/2015 $3,713 View Details! CH-1280837360C3DAF Open for Bid Get Free Account to View Mascot TN 10/23/2016 $19,800 View Details! CH7410586742FB71 Open for Bid Get Free Account to View Memphis TN 5/26/2016 $5,310 View Details! CH140543168034F37 Open for Bid Get Free Account to View Clarksville TN 5/26/2016 $38,214 View Details! CH-408546770F561D Open for Bid Get Free Account to View Monteagle TN 4/27/2016 $44,900 View Details! CH1045833626B19B8 Open for Bid Get Free Account to View Oakland TN 3/5/2016 $159,900 View Details! CH-1932148661F88A2 Open for Bid Get Free Account to View Springfield TN 8/10/2016 $143,550 View Details! CH1748630233C4F4A Open for Bid Get Free Account to View Morristown TN 8/10/2016 $89,000 View Details! CH1356793622FF69 Open for Bid Get Free Account to View Liberty TN 8/10/2016 $29,000 View Details! CH-1693017577F8E5B Open for Bid Get Free Account to View Clarksville TN 8/22/2016 $8,800 View Details! CH1933529907CA4A3 Open for Bid Get Free Account to View Sevierville TN 8/22/2016 $163,845 View Details! CH844999645F344E Open for Bid Get Free Account to View Crossville TN 9/20/2016 $29,700 View Details! CH-856755111C63B1 Open for Bid Get Free Account to View Rockwood TN 9/20/2016 $39,500 View Details! CH-1114208300ED5B8 Open for Bid Get Free Account to View Harriman TN 3/6/2016 $22,050 View Details! CH-200081136659146 Open for Bid Get Free Account to View Chattanooga TN 10/19/2016 $17,820 View Details! CH-1305294009A1B8A Open for Bid Get Free Account to View Summertown TN 8/27/2016 $85,000 View Details! CH-162474100278DE9 Open for Bid Get Free Account to View Kingsport TN 1/27/2015 $54,450 View Details! CH-32027654081F0E Open for Bid Get Free Account to View Heiskell TN 3/13/2016 $85,625 View Details! CH-170396397726D7E Open for Bid Get Free Account to View Burlison TN 3/13/2016 $150,100 View Details! CH-16963850579E8E7 Open for Bid Get Free Account to View Memphis TN 1/28/2017 $44,550 View Details! CH-2001396266B4A0E Open for Bid Get Free Account to View Cleveland TN 1/28/2017 $21,600 View Details! CH7154899814672 Open for Bid Get Free Account to View Clarksville TN 1/28/2017 $89,900 View Details! CH-10552542045E63 Open for Bid Get Free Account to View Seymour TN 1/28/2017 $9,000 View Details! 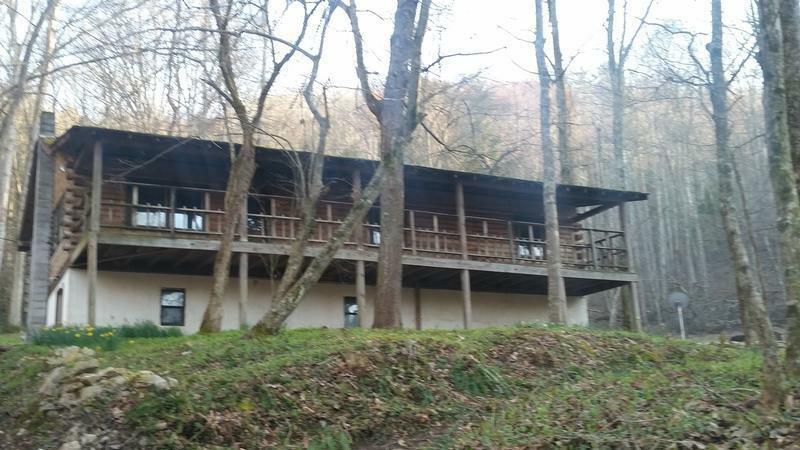 CH1058835884E6B8E Open for Bid Get Free Account to View La Follette TN 1/28/2017 $59,900 View Details! CH-1446462411595EA Open for Bid Get Free Account to View Maryville TN 1/29/2017 $69,300 View Details! CH-581544081945F5 Open for Bid Get Free Account to View Morristown TN 1/29/2017 $48,510 View Details! 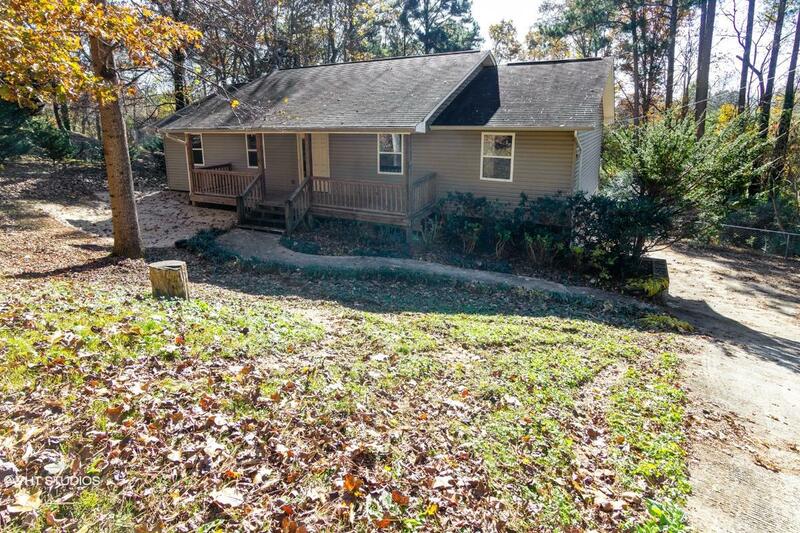 CH-14010553864F9C3 Open for Bid Get Free Account to View Fall Branch TN 1/29/2017 $29,900 View Details! CH-15398949679387 Open for Bid Get Free Account to View Clarksville TN 2/12/2017 $109,900 View Details! CH-539505428B3E86 Open for Bid Get Free Account to View Cordova TN 2/22/2017 $66,600 View Details! CH1825303170AC455 Open for Bid Get Free Account to View Memphis TN 3/6/2017 $9,460 View Details! CH-1116035474B5699 Open for Bid Get Free Account to View Nunnelly TN 3/6/2017 $80,990 View Details! CH-628726084E1A3A Open for Bid Get Free Account to View Memphis TN 3/13/2017 $88,110 View Details! CH-20522778461C7B3 Open for Bid Get Free Account to View Pleasant View TN 3/13/2017 $81,180 View Details! CH-1922471867B22DD Open for Bid Get Free Account to View Sweetwater TN 3/29/2017 $7,425 View Details! CH155461975315B28 Open for Bid Get Free Account to View Decatur TN 4/3/2017 $12,530 View Details! CH667842294093F1 Open for Bid Get Free Account to View Lafollette TN 4/10/2017 $59,630 View Details! CH-1988088776E3C77 Open for Bid Get Free Account to View Nunnelly TN 5/29/2017 $80,990 View Details! CH1938186385F767A Open for Bid Get Free Account to View DECATUR TN 6/17/2017 $12,530 View Details! CH215364330FD067 Open for Bid Get Free Account to View CLARKSVILLE TN 6/17/2017 $128,700 View Details! 44015574 SOLD Get Free Account to View Memphis TN 12/25/2018 $39,900 View Details! 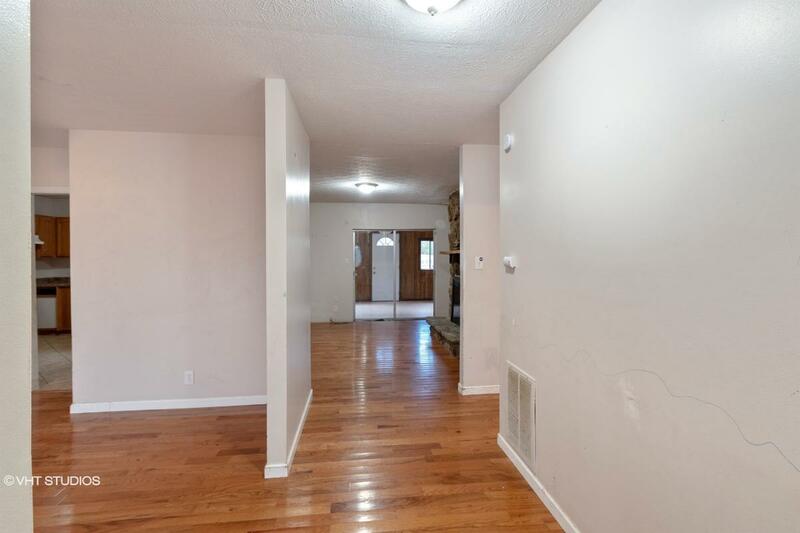 900102000779 Open for Bid Get Free Account to View Dandridge TN 1/8/2019 $102,700 View Details! 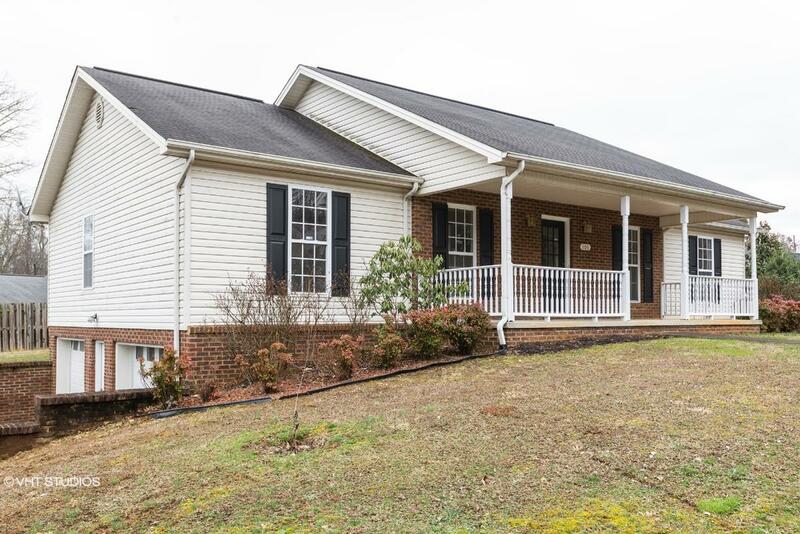 9007143156037 Open for Bid Get Free Account to View Crossville TN 2/1/2019 $129,900 View Details! 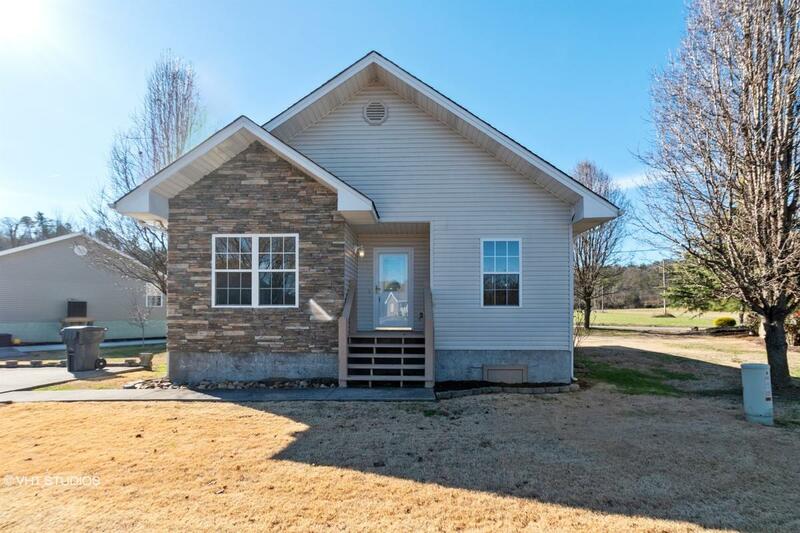 44016685 Open for Bid Get Free Account to View Cordova TN 2/8/2019 $154,900 View Details! 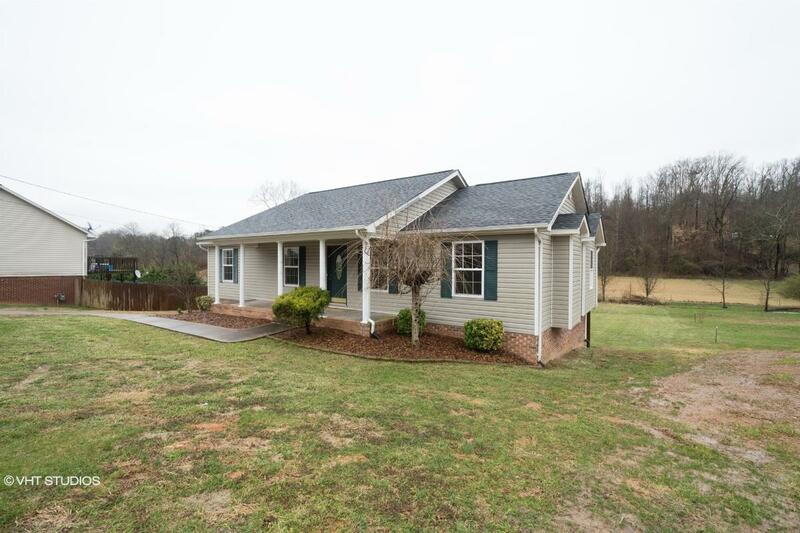 44016653 SOLD Get Free Account to View Tellico Plains TN 2/7/2019 $7,900 View Details! 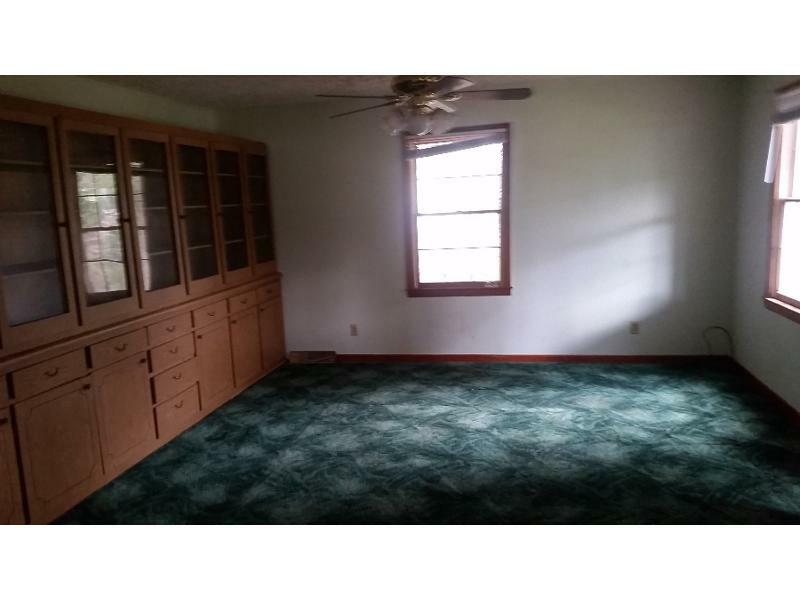 44017001 Open for Bid Get Free Account to View Dunlap TN 2/21/2019 $201,900 View Details! 44017176 Open for Bid Get Free Account to View Memphis TN 2/27/2019 $79,900 View Details! 44017188 Open for Bid Get Free Account to View Greeneville TN 2/27/2019 $24,900 View Details! 44017396 Open for Bid Get Free Account to View Paris TN 3/5/2019 $47,900 View Details! 9007142597488 Open for Bid Get Free Account to View Memphis TN 3/5/2019 $126,700 View Details! 9007110092223 Open for Bid Get Free Account to View Memphis TN 3/2/2019 $346,620 View Details! 44017279 SOLD Get Free Account to View Loudon TN 3/1/2019 $39,900 View Details! 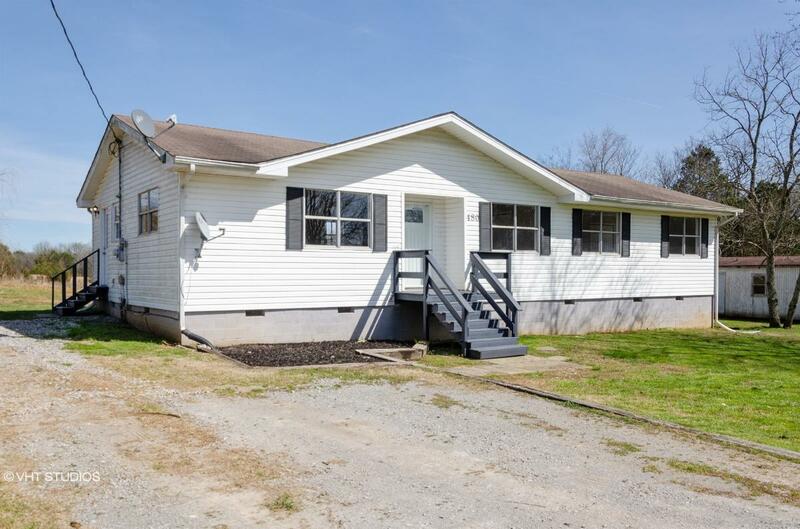 44017319 Open for Bid Get Free Account to View Crossville TN 3/1/2019 $62,900 View Details! 44017397 Open for Bid Get Free Account to View Telford TN 3/6/2019 $31,900 View Details! 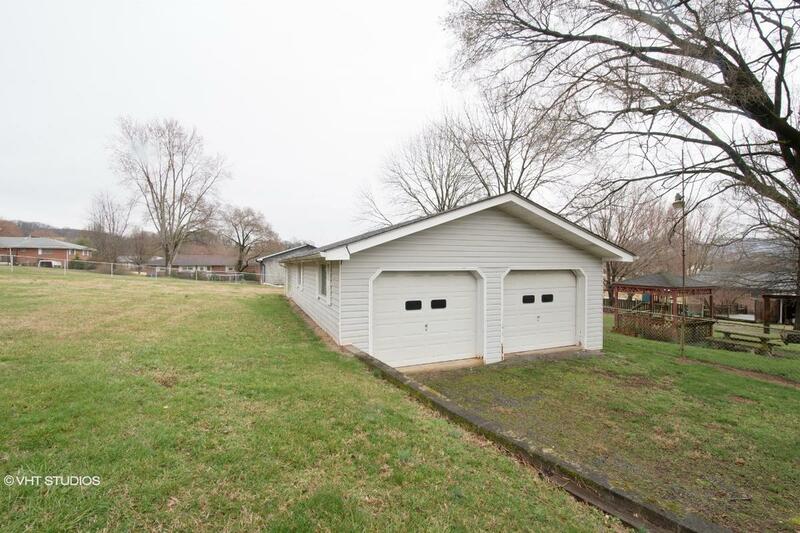 44017439 Open for Bid Get Free Account to View Harrison TN 3/7/2019 $134,900 View Details! 44017455 SOLD Get Free Account to View Morristown TN 3/7/2019 $34,900 View Details! 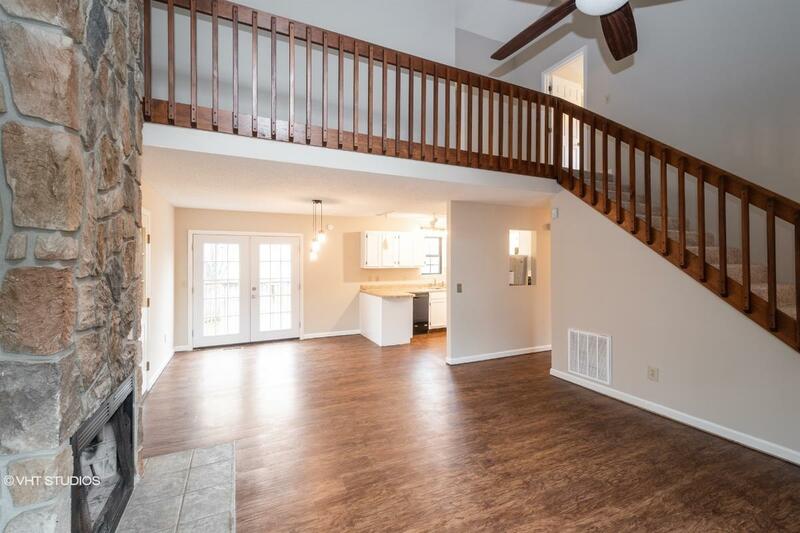 9007100593818 Open for Bid Get Free Account to View Ethridge TN 3/28/2019 $134,620 View Details! 900705629376 Open for Bid Get Free Account to View Jackson TN 4/8/2019 $111,300 View Details! 44018414 Open for Bid Get Free Account to View Whiteside TN 4/10/2019 $41,900 View Details! 44018622 Open for Bid Get Free Account to View Memphis TN 4/18/2019 $14,900 View Details! 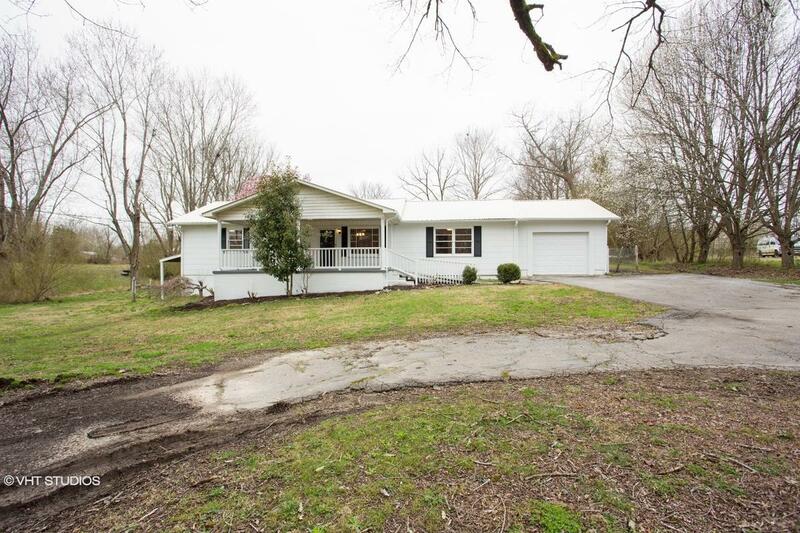 44018544 Open for Bid Get Free Account to View Lexington TN 4/16/2019 $105,900 View Details! 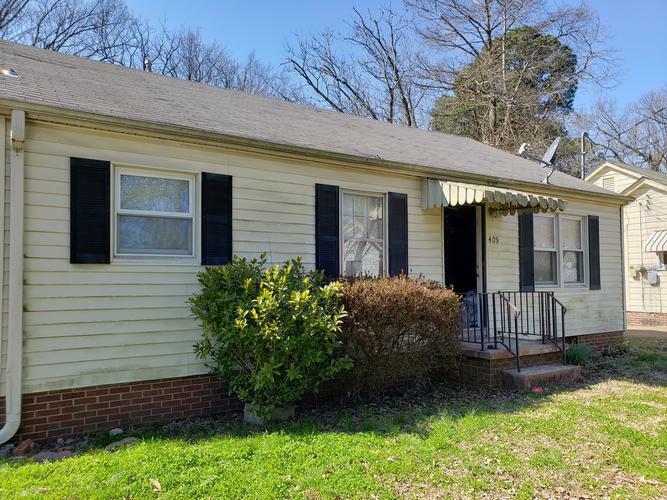 44018564 Open for Bid Get Free Account to View Clarksville TN 4/16/2019 $89,900 View Details! 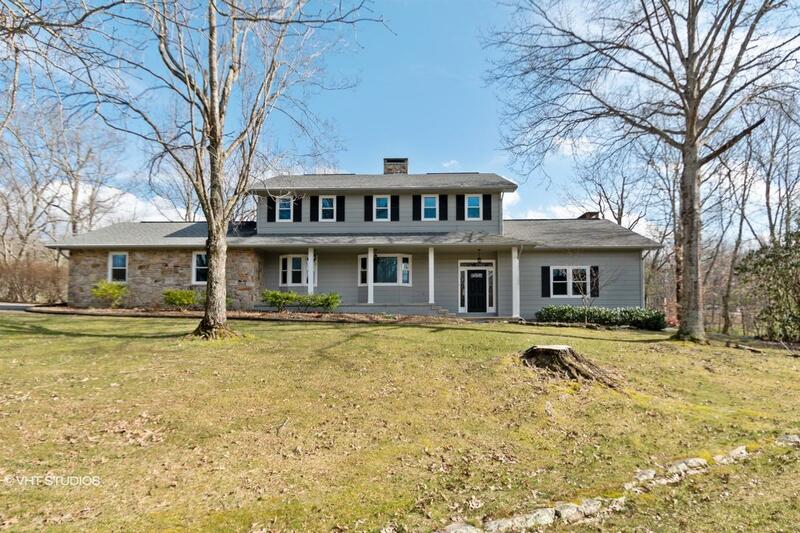 44018578 Open for Bid Get Free Account to View Eads TN 4/17/2019 $685,900 View Details! 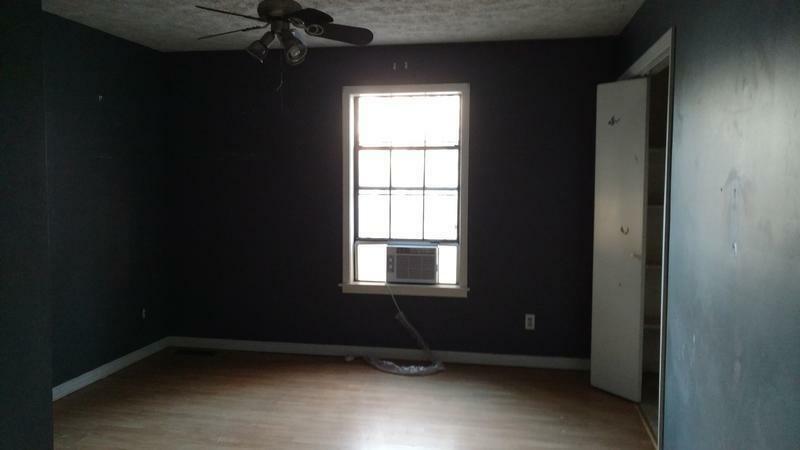 44018529 Open for Bid Get Free Account to View Medina TN 4/13/2019 $39,900 View Details! 44018137 Open for Bid Get Free Account to View Thorn Hill TN 3/28/2019 $94,900 View Details! 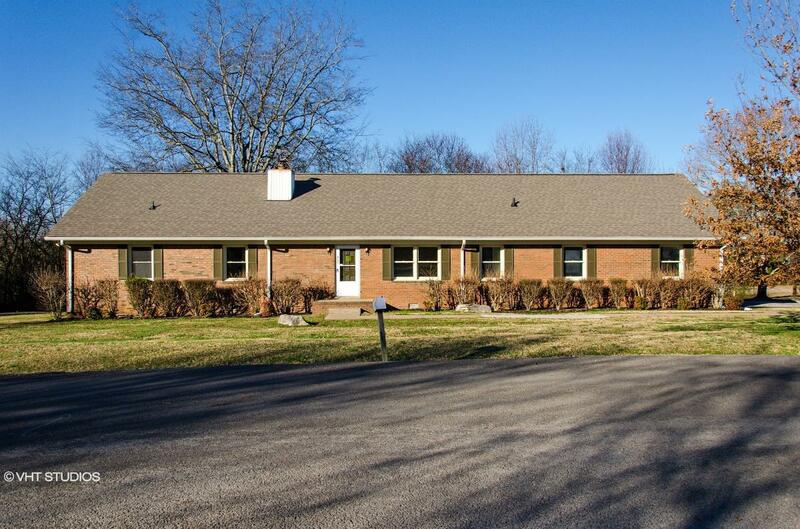 44018087 Open for Bid Get Free Account to View Bristol TN 3/27/2019 $269,900 View Details! 9007100380877 Open for Bid Get Free Account to View Memphis TN 3/27/2019 $49,500 View Details! 44017541 Open for Bid Get Free Account to View Memphis TN 3/10/2019 $44,900 View Details! 44017625 Open for Bid Get Free Account to View Dresden TN 3/13/2019 $24,900 View Details! 44017637 SOLD Get Free Account to View Clinton TN 3/13/2019 $24,900 View Details! 44017665 Open for Bid Get Free Account to View Chattanooga TN 3/14/2019 $59,900 View Details! 44017671 Open for Bid Get Free Account to View Athens TN 3/14/2019 $15,900 View Details! 44017780 Open for Bid Get Free Account to View Knoxville TN 3/16/2019 $42,900 View Details! 44017862 Open for Bid Get Free Account to View Ripley TN 3/20/2019 $34,900 View Details! 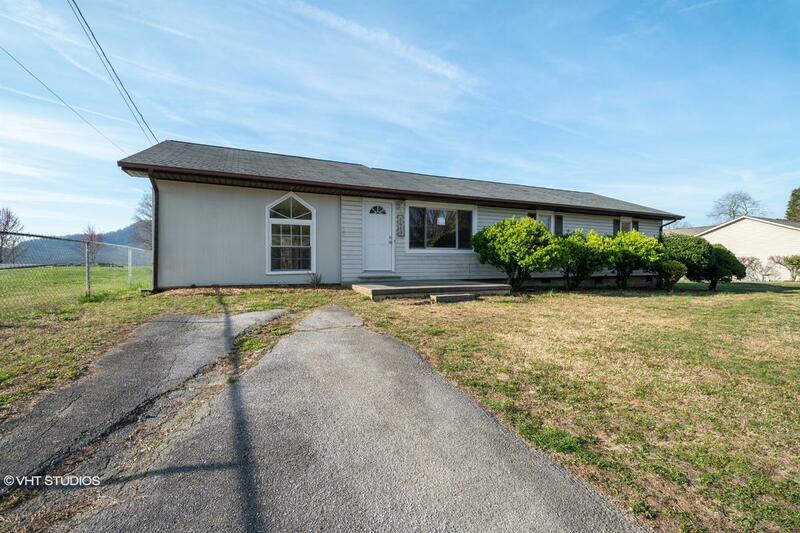 44017913 Open for Bid Get Free Account to View Pikeville TN 3/21/2019 $129,900 View Details! 44017925 Open for Bid Get Free Account to View Lutts TN 3/21/2019 $62,900 View Details! 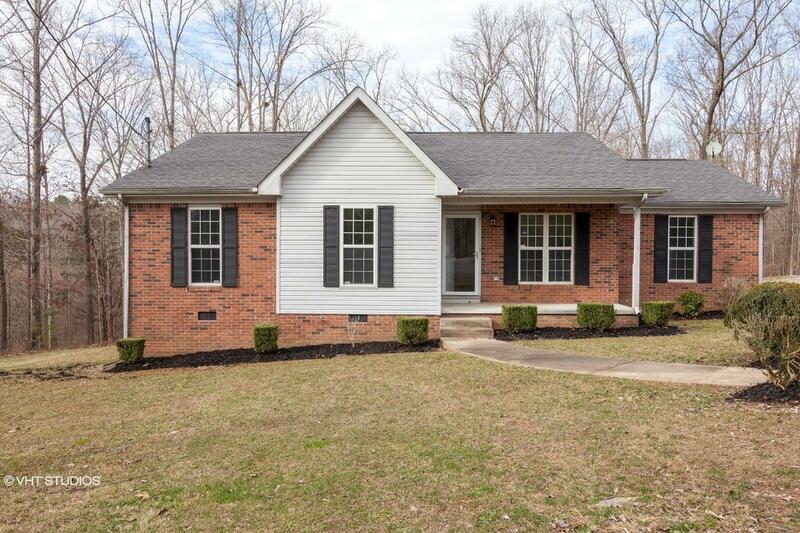 44017968 SOLD Get Free Account to View Knoxville TN 3/23/2019 $159,900 View Details!